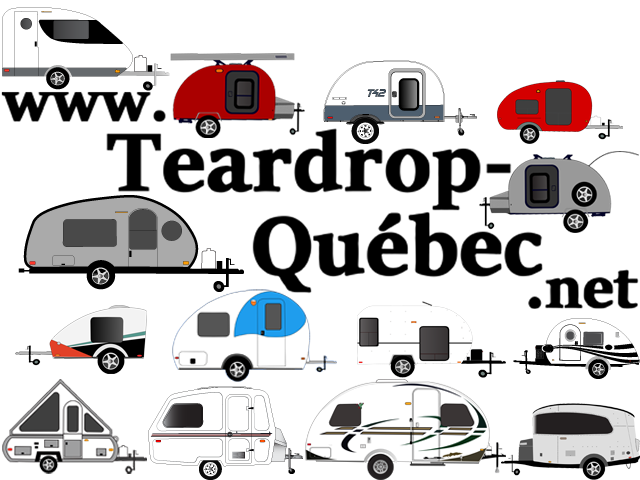 Teardrop Trailer with Bunk Beds & more! The Summit by Colorado Teardrops walk around and review. "Watch our walk-around of the Summit Teardrop by Colorado Teardrops. Outfitted with 35-inch tires, bunk beds, beetle kill pine and rear kitchen galley, this trailer is ready to go off road. Call Colorado Teardrops and let them know Campers & Gear sent ya!